As a food lover and cuisine enthusiast, no matter how many amazing places there are to eat in your hometown, you will always want to go the extra mile and try brand new dishes in brand new locations. 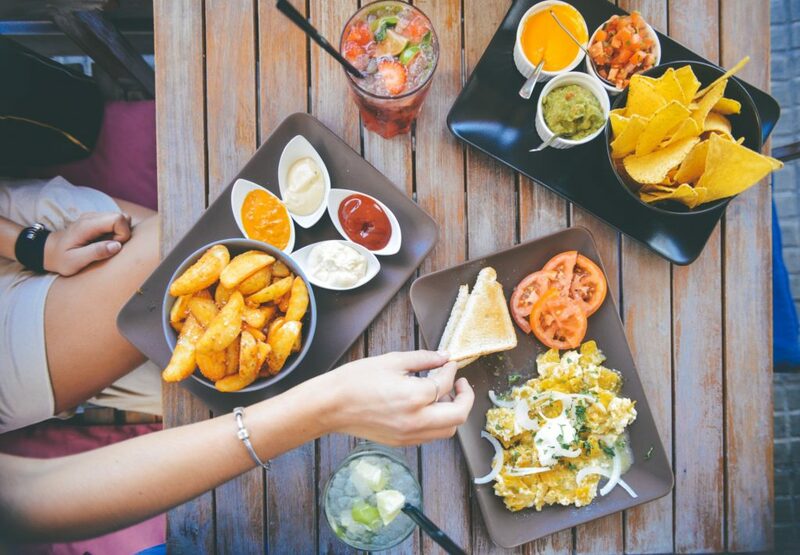 If this sounds like you and your idea of heaven, then going on a foodie road trip will be the perfect vacation for you this year. If you have never hit the road before for a break, then never fear! This guide will break down all the information you need to plan the trip of a lifetime, jam-packed with all the most delicious food along the way for you to enjoy with your friends and family. The most important thing you need to do first when planning a road trip is to sort out your route. Your route is highly essential to narrow down in the first stages of organizing a road trip because it will mean you can book accommodation at where you want to stop, know where you are driving, and get an itinerary together. To plan a route for your tour of the best food in the country, start by looking through a list of the best restaurants in the United States with your friends and decide on the places you all want to visit together. Once you have narrowed the list down to, for example, ten restaurants for a ten-day road trip, then you can get on with planning the logistical side of things. A good rule of thumb to remember, if you are struggling to decide where everyone wants to eat on your road trip, is to choose five restaurants that prepare food you know you will all love and then choose another five which feature cuisine you have never tried before. Doing it this way means you get a well-rounded experience and no one misses out. Now you know the places you want to visit, you need to crack on with all the other essential things to do when planning a road trip to ensure you have a fantastic time. Make sure you have a set budget, but finding little ways to save money here and there will help you to spend more on the things that are exciting. For example, when you need to fill up your car, it is suggested you take an exit that has multiple gas station advertised, often alongside fast-food joints, as the competition will mean there are lower prices for you to enjoy. By taking precautions to save money, you will find you are able to do even more on your getaway without breaking the bank. Finally, if you want to do a road trip right, then the last thing you’re going to want to do is bed down for the night in the back of your car or campervan; you need somewhere nice to stay. One idea is to take a look at VacationRenter where you can find a place all of your friends can stay under one roof. Going on a foodie road trip will open your eyes to exciting new food, which you may not have the chance to try in your hometown. By exploring the culinary world further, you may find your next favorite dish!